Outstanding starter or investment property offering a high yield in a popular area. This traditional ground floor flat consists of entrance hallway, reception hall, lounge, kitchen, large double bedroom and bathroom. In addition there is gas central heating and double glazing. 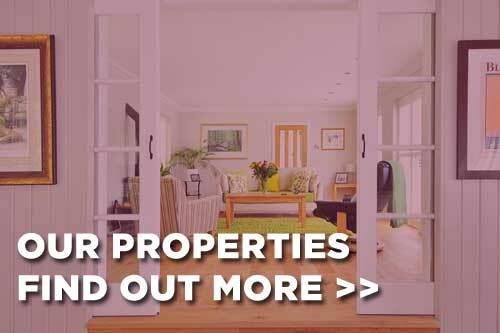 The property has neutral decor throughout with modern fixtures and fittings. Easily accessible with all accommodation all on the level and communal garden grounds to the rear. 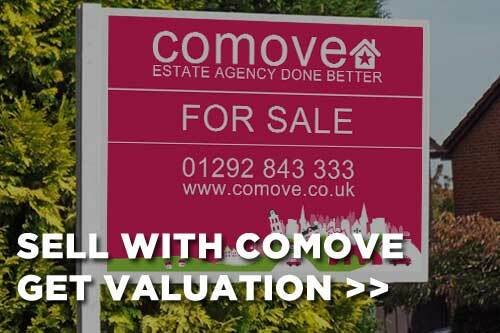 The property is available for viewing immediately and prospective buyers are encourages to call 01292 843333 or email sales@comove.co.uk to secure early viewing.